It's that time of year again (literally) where today, tonight and even still tomorrow people across the world will be reflecting on 2015. To some (including my family in Australia) you'll have already brought in the New Year. I really do enjoy writing these end of year posts. Why? Because life is so freaking amazing. It is absolutely mindblowing we're here, healthy and get to spend everyday with those we love whilst trying to achieve our dreams, no? But before I head too far down that road, let's get back on track with 2015. I think I say this every year but 2015 has been my favourite year yet. Did everything go perfectly? No! But would I want my life to be a bed of roses? Definitely not. Because how else would I know when things were back on track if they didn't fall off every now and then. I don't want to ever become weak in not knowing how to deal with downfalls so I'll openly admit 2015 has been a little dark. Bad things have happened to my friends, my family and me, including the sudden passing of my Nanna earlier this year which is still hard to type out. I've felt my heart literally break but what those dark times also showed me is the overwhelming kindness and support from everyone around me. From my boss to my best friends, I've never been alone or allowed to fall into the darkness, which is something I'll be eternally grateful for. Through this 2015 has shown me so much love. From my family to my colleagues and relationships in and around that, my heart has been swamped with love from every angle. In 2014 I revelled from my own company and whilst I do still enjoy spending time alone, I crave people now. I crave their company, their stories and the times we laugh 'til we cry and still talk about 'Remember that time when...' for months after. It's also shown me the world. Through both work and play I've seen a great deal more of this amazing world from Ibiza to Barcelona and Prague to Greece and Amsterdam. In short I've been on the best adventure exploring and learning more and it's ignited my thirst for travelling and for life in general. So what I've lost in money I've more than made up for in unforgettable memories that are quite frankly, priceless. Hope has also been a big player in my year (feel like I'm writing my Cancer horoscope right now...). I strongly believe in believing in the best and having hope and it paid off in more ways than one. A friend of mine got the all clear from cancer this year which is just, yeah, I can't even put that emotion into words. And I gained someone special back in my life. A few years ago I thought that wouldn't happen but I fought to have them back and I don't intend to let them go again. Hope and belief is one of the most rewarding feelings you can have when it works out, yet one of the hardest to kickstart because it takes a lot to convince yourself it will be okay. But all in all what I've mostly learnt is to live for the moment. 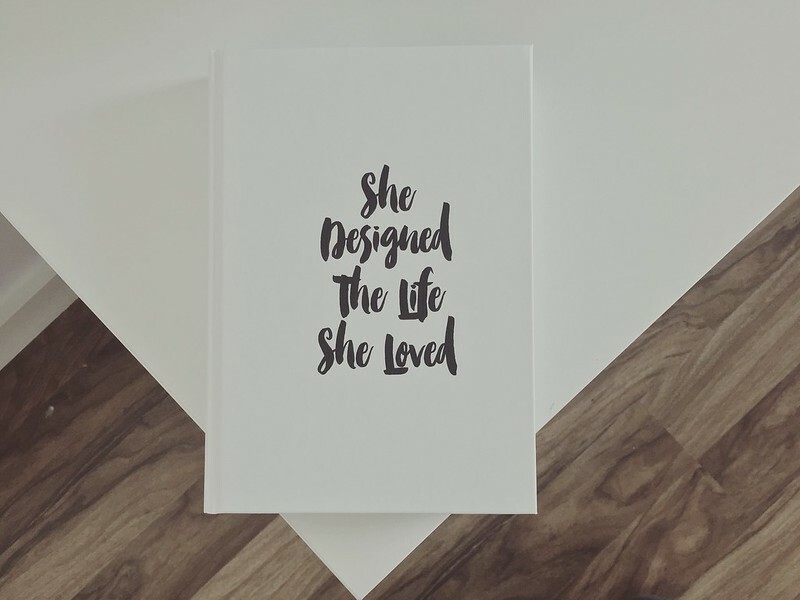 I've completely 180-d my mindset from the control freak planner who would never do anything last minute to being spontaneous down to every second, and following my heart at every opportunity. From booking a random flight to jumping on the next train out of here to be with those I love - it's in my DNA now and I absolutely love it. I've been on the rollercoaster of my life this year and I don't intend to get off anytime soon. I've felt all of the emotions, gone out of my comfort zone, achieved things I never thought possible, grown as a person, loved more than ever and never laughed so much in my life. I've become comfortable with my figure (which is a first) and found happiness in everywhere I go and in everyone I share my life with. My secret? Surround yourself with the right people. Those who love you, those who have the same thirst for life as you. Those who see the sun in everything, who love your flaws and accept you for who you are. Cut out and ignore anyone who brings negativity into your life. Because when someone else's happiness is your happiness - that's love.